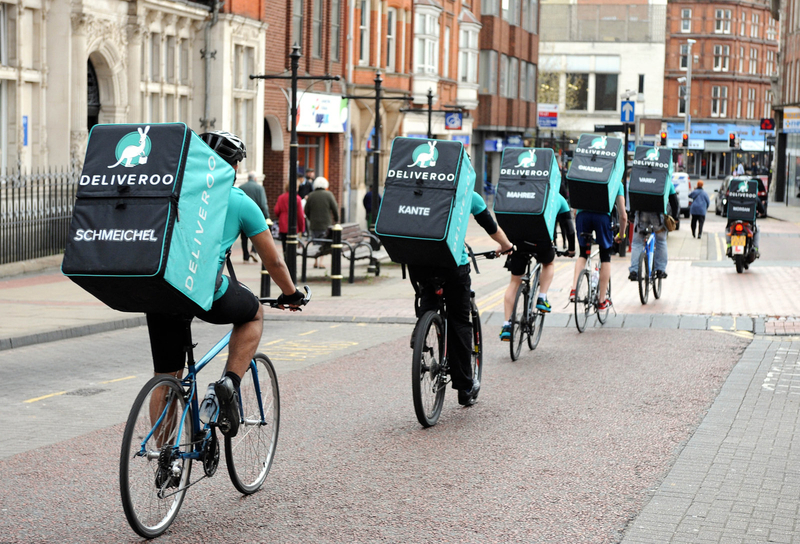 Snowflake Computing, the data warehouse built for the cloud has announced that Deliveroo, a British online food delivery company, has chosen Snowflake’s cloud data warehouse to support its exponential growth and expand its Deliveroo Editions offering for customers. Deliveroo has transformed the way people think about food delivery by offering fast, transparent and reliable delivery from over 750 premium restaurants using its network of 300 freelance drivers across London. Vital to its success is the ability to quickly respond to customer demands. By using Snowflake’s data warehouse, the company can now tap into the benefits of accessing data quickly and in real-time, while also helping to launch new restaurants in areas that are seeing a greater consumer demand. Deliveroo grew by 650% in 2016, and expanded its business intelligence team from two employees to fourteen. As a result, the company required a new solution to support concurrent users, enabling more employees across the board to make timely business decisions. Henry continues, “Having instant access to this data has allowed us to see which areas are experiencing a shortage of restaurants and particular cuisines, and create these hubs right at the doorstep of consumers through our Deliveroo Editions offering.